The Body Life Skills program offers a simple, practical, user friendly and life changing 3-step process that brings about lasting behaviour change. Individuals, families and industries related to challenging and/or unwanted behaviour, mental health and psychological well-being are reporting a steady rise in statistics. This is concerning and suggests the current and traditional approach is clearly not working. 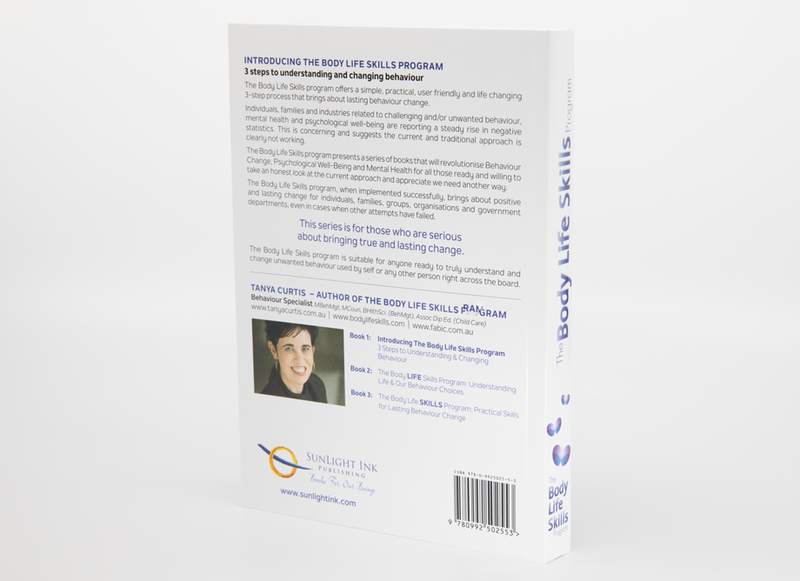 The Body Life Skills program presents a series of books that will revolutionise Behaviour Change, Psychological Well-Being and Mental Health for all those ready and willing to take an honest look at the current approach and appreciate we need another way. The Body Life Skills program, when implemented successfully, brings about positive and lasting change for individuals, families, groups, organisations and government departments, even in cases when other attempts have failed. This series is for those who are serious about bringing true and lasting change. 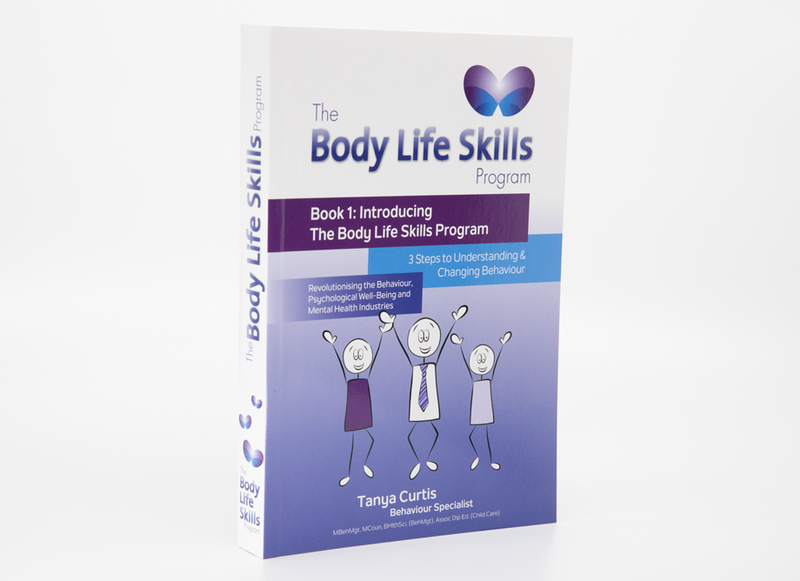 The Body Life Skills program is suitable for anyone ready to truly understand and change unwanted behaviour used by self or any other person right across and including Government Agencies – Organisations – Professionals – Families – Individuals.